Our goal is to be your trusted partner in measurement and the understanding of data insights. Our evidence summaries describe some of our ground-breaking work. 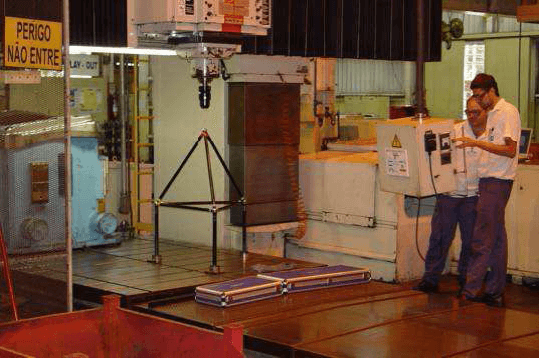 A premium European car company was in the process of choosing a new scanning capability for their manufacturing operations in a North American facility. 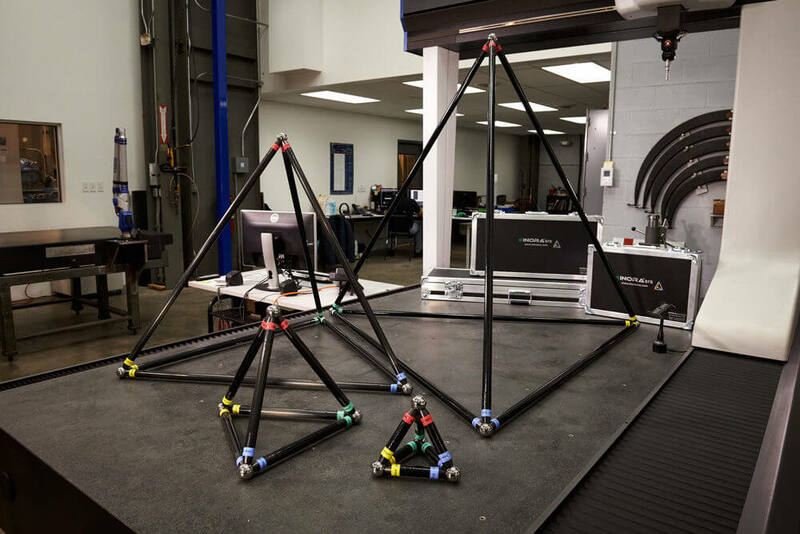 The OEM Quality team invited five of the world’s top metrology companies to come and demonstrate their scanning capability with their various hardware and software solutions. They also invited Inora Technologies’ leadership team and the Inora SRS to serve as the deciding technology for their selection process. An optimal scanning capability decision was made by the OEM, and Inora SRS took the next step in establishing itself as the global standard for machine/scanner verification. 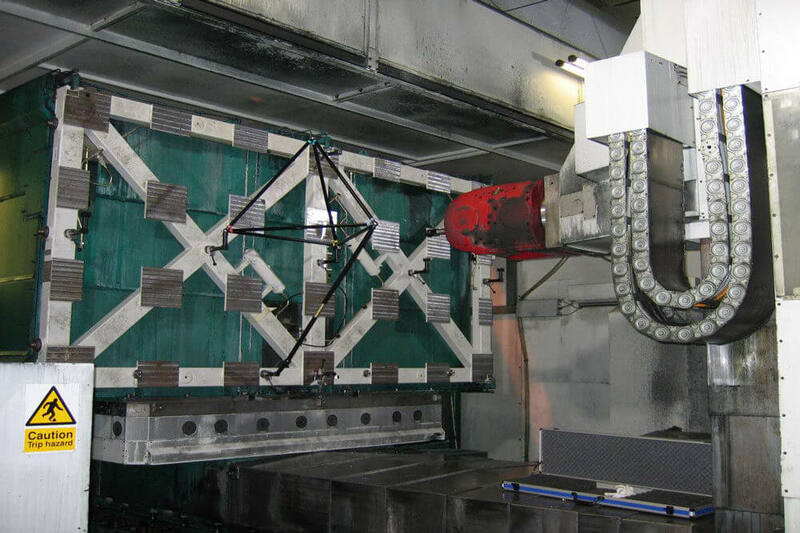 56% reduction in machining errors — improving quality and reducing scrap. BAE Systems is well-known as one of the premier aircraft and defense companies in the world. 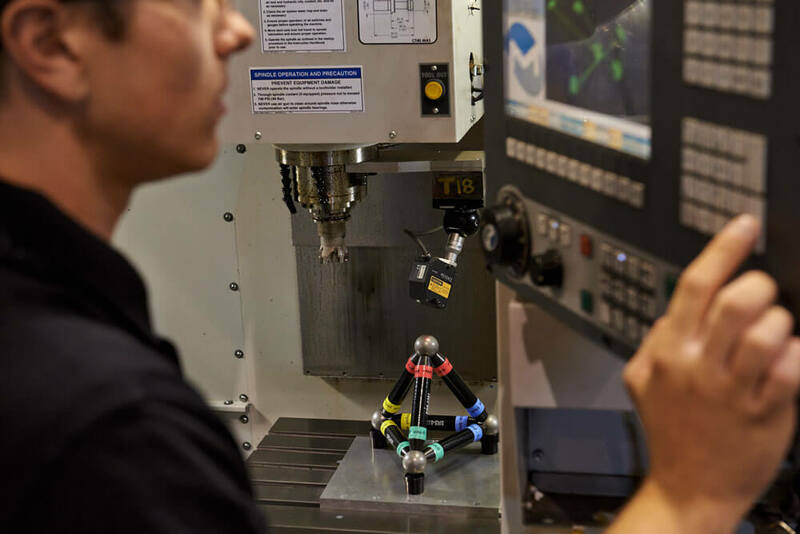 With their work on the Joint Strike Fighter F-35, they realized that the capability of their large CNC machines required more consistent and predictable performance. Consequently, they partnered with Inora Technologies to address this issue by verifying their machines often and assuring quality results. BAE Systems has mandated key supplier implementation of SRS for quality assurance on purchased parts. 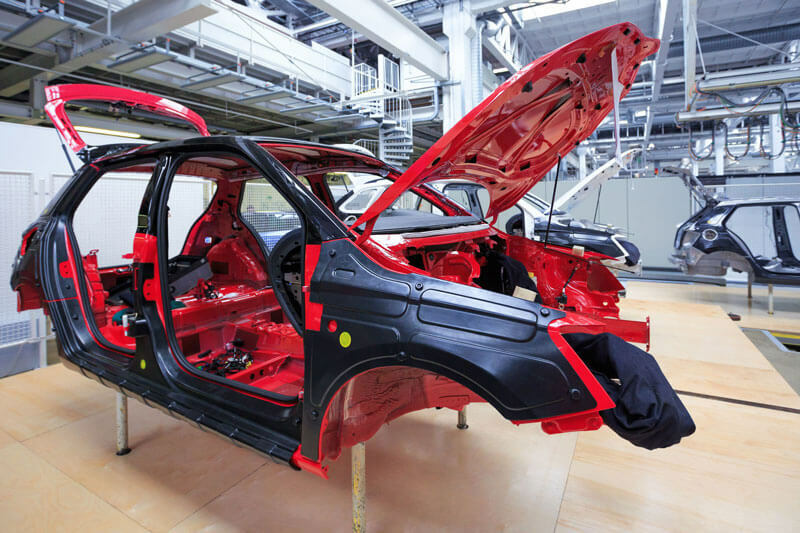 Many auto manufacturers use the WiseGap door gap measurement tool at different stages in the assembly process, but some even deploy WiseGap at multiple stages in their assembly plant to assess door gap behavior. One premium European brand is unique however, using the product at four separate locations. Quality measured by OEM internal metrics showed 35% improvement. A major Japanese tier one auto supplier was having a significant issue with closure parts received from their OEM customers. Their product development work depended on the sample parts they received being within tolerances and aligned properly. The supplier quality team needed an inexpensive, portable tool with highly reliable performance to verify part quality upon receipt. 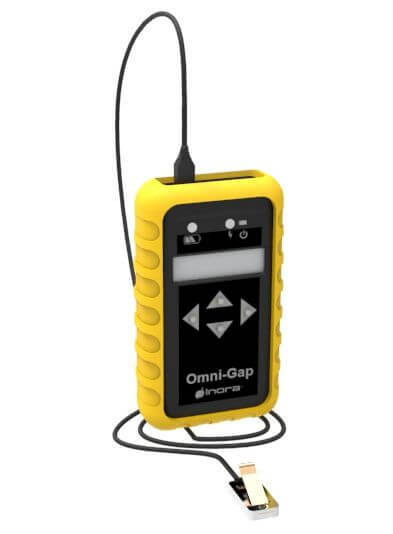 OmniGap provided an invaluable level of accuracy and reliability to uses as the basis for discussion with their customers — prior to the development and production teams proceeding with their work. Problem resolution was completed quickly and OmniGap is now a staple in the Quality team’s toolbox. Decision for move to in-line measurement achieved through numerically validated approach with great confidence.